At Xperience Pakistan, we understand that this is a holiday that you’ve worked hard for. 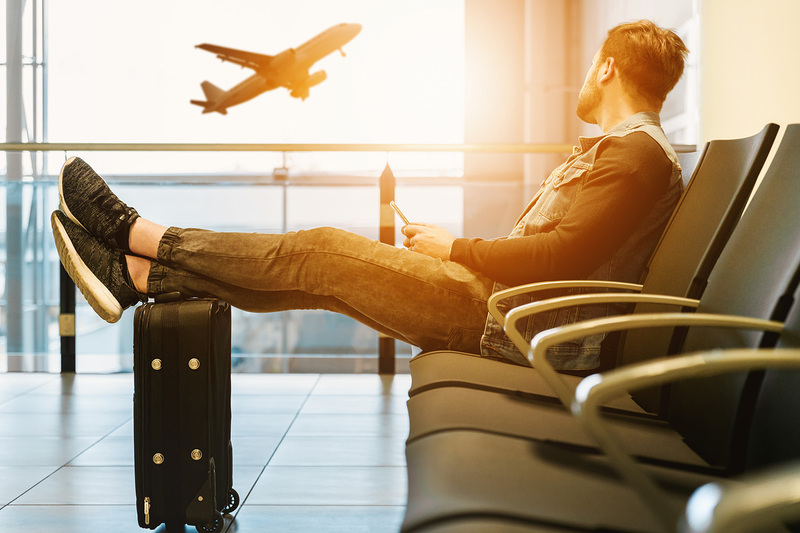 We understand that over the next few weeks all you want to do is take time out and immerse yourself into a new country on a new adventure to escape from the monotony of daily routine. We also understand that no two people are the same and therefore we encourage each of our guests to call us and chat to us to ensure that we design an itinerary suited to their needs & interests, so that when they go back to the monotony of their daily routine, they sit and daydream about the adventure they’ve just had. We never say goodbye to our guests just see you soon because we know that with the love shown by our people and the rich variety of experiences on offer, two week vacations will never be enough and they’ll want to come back to see more. We believe in long term relationships, not short term flings. 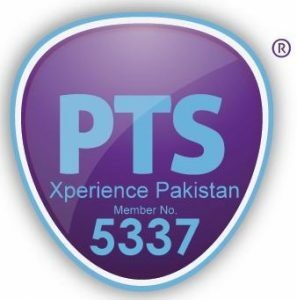 Xperience Pakistan is for people who are looking for a chance to integrate into Pakistani society, whilst taking in the wonderful sites that Pakistan has to offer. It’s for people who aren’t risk-averse, like adventure and relish on unique experiences. If you are a passionate traveler and want a memorable and fun packed tour customized for your interests then you’ve come to the right place.